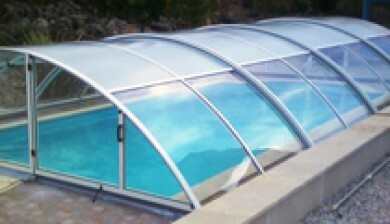 Safety covers keep the pool warm by capturing sun’s heat. Save money on heating costs and energy up to 70%. 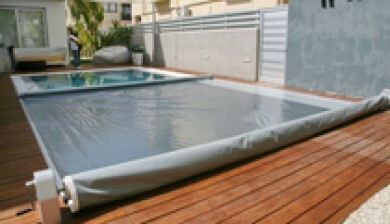 Safety covers reduce evaporation and keep the pool clean from leaves and dirt. Save up to 70% chemicals and maintenance costs. 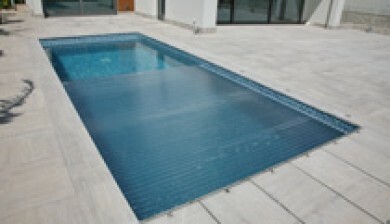 Safety covers reduce dramatically water evaporation thus saving you time and money. Conserve water and enjoy your pool longer.